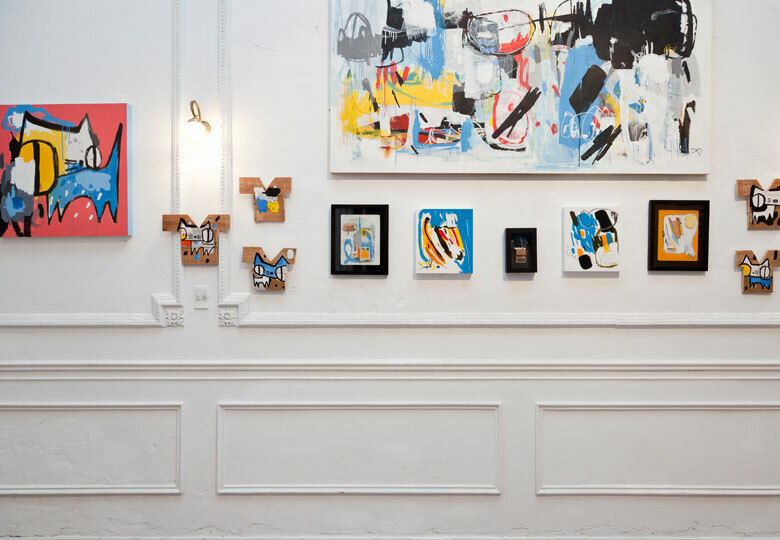 Galeria Union is a new project lead by Jonny Robson and Marina Charles, both founders of graffitimundo. 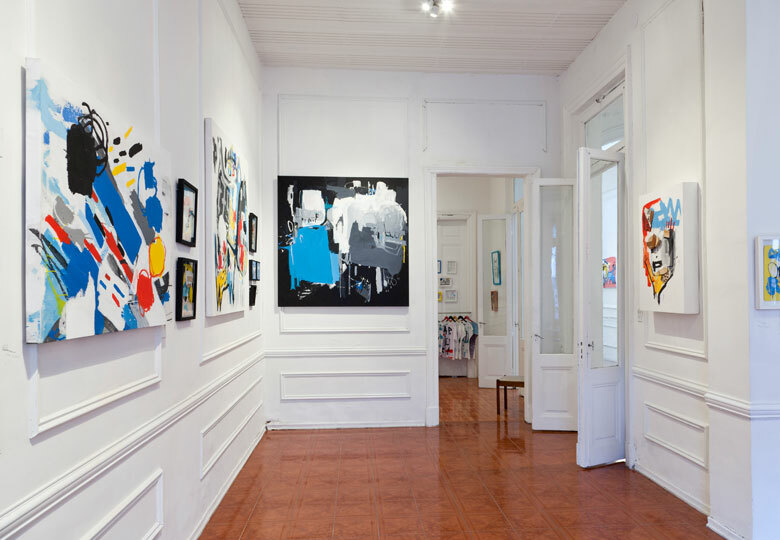 Having curated art exhibitions in Buenos Aires and internationally, the launch of a new gallery space in the city represents a natural progression in graffitimundo’s objectives to promoting Argentine urban art and support local artists, creating new spaces and opportunities for connection. 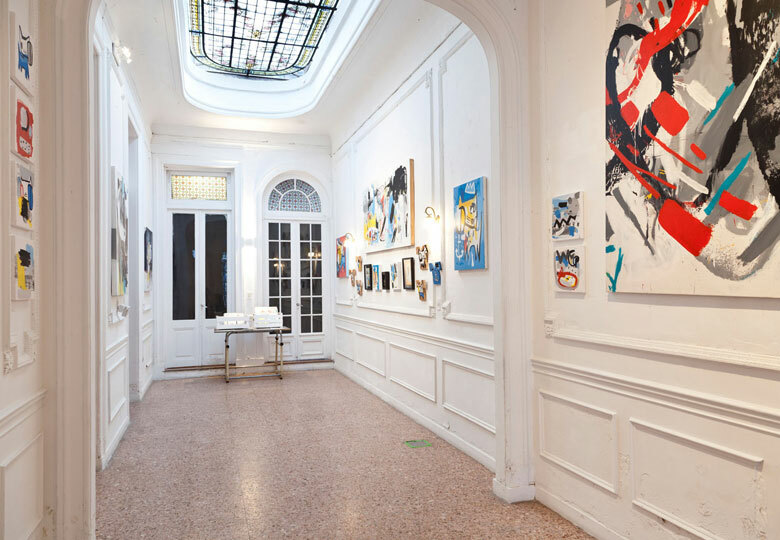 Union opened in 2014 in a beautifully restored period property in San Telmo, and features several spaces for temporary exhibitions, a permanent collection of works from the city’s leading artists, together with studio and production space for local artists.